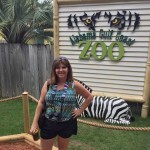 If you are looking for somewhere to visit during Spring Break, let me tell you about one of my favorite places in the world to visit — Gulf Shores and Orange Beach. It has been our vacation spot for the last two years and we have eaten at MANY restaurants while there. 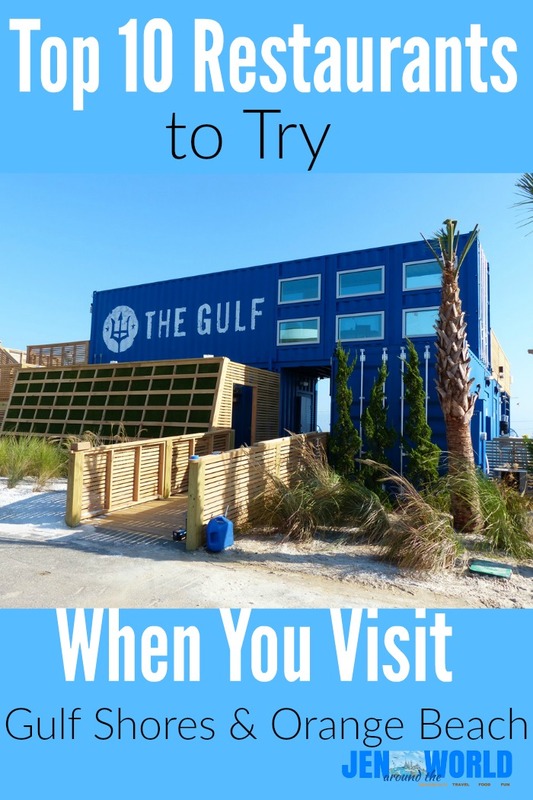 Today, I am sharing my best places to eat when you visit Gulf Shores and Orange Beach. Out of all the places I have eaten at, The Gulf has definitely been a favorite spot. I love the outdoor seating and beautiful gulf front view. The food is amazing and fresh and the music cannot be beat. You never know what old vinyl record they will play. When we visited, I jammed out to Urban Cowboy! The restaurant is eclectic too — it’s made out of shipping containers. 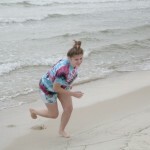 It is located on the Orange Beach side. 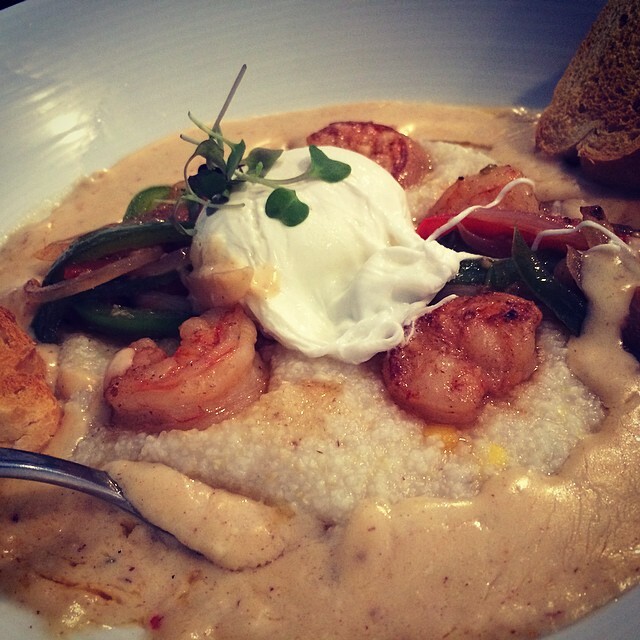 Brick & Spoon is known for the Build Your Own Bloody Mary Bar, but for me, it was those amazing breakfast tacos and shrimp and grits that held my heart. It’s a quaint little restaurant on the Orange Beach side, located on Canal Drive. Lots of fun there and the food again is just simply mouthwatering. 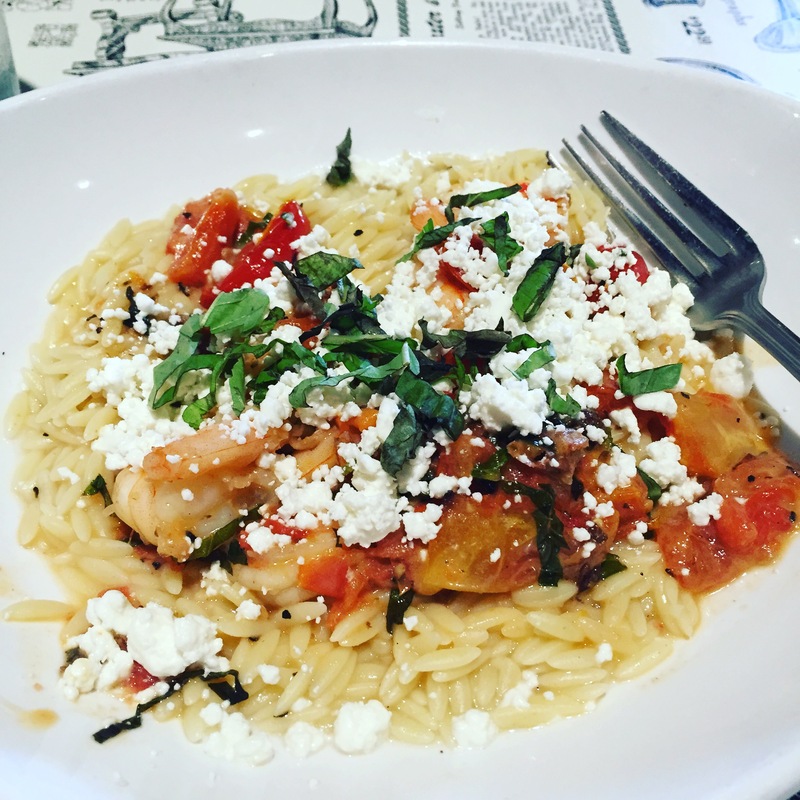 If you want to have a more upscale dining experience, then Villaggio Grille will fit the bill for you. We ate there on a date night and the food was phenomenal. It is very romantic here, especially if you go in the evenings. 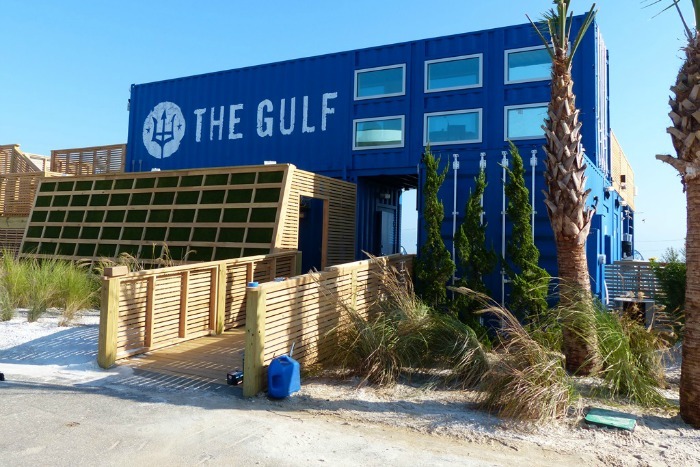 It is located in the Wharf at Orange Beach and offers some great food choices. 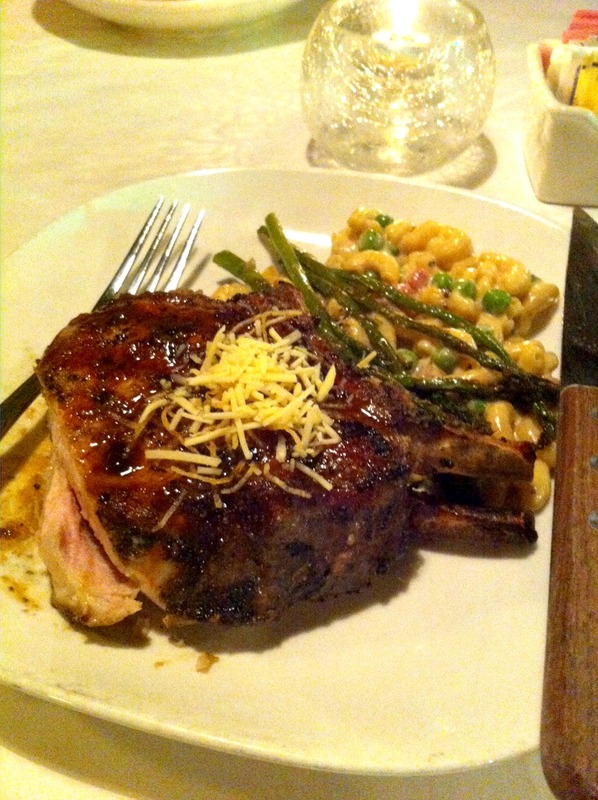 I suggest the porkchop, however, my husband loved the Paparadelle Pasta. I loved the Hangout when we visited. 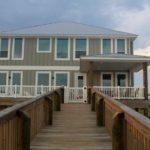 It is right in the heart of Gulf Shores and offers SO much for the family! It is right on the beach so if you have spent the day swimming and tanning but you are starving, just walk right on in and grab a bite to eat. There is a lot of nostalgia hanging on the walls of The Hangout. We had so much fun looking at the old tin lunchboxes and Pez despensers. They even have a little shopping store there as well. The food is great, but the atmosphere is the best. Lots of fun and games all around the whole restaurant. It is definitely a place you do not want to miss. I met with the tourism board here for lunch at Ginny Lane Bar and Grill and let me just tell you, I will be going back here on my next visit to Gulf Shores. 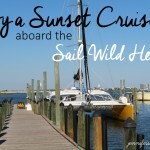 It is located in the Wharf in Orange Beach. 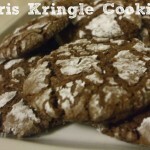 From the outside, it doesn’t look like much, but once you walk in, you will be blown away. They have a live band on the weekends, and some of the best food I have ever eaten in my life. The prices are very inexpensive. If you have been out for a day of shopping at the Wharf, then you will want to make sure to stop in here and eat. You will not be disappointed. Lulu’s was a great spot for us to eat at. 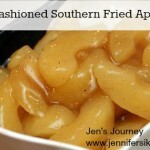 We tried it during our first visit to Gulf Shores and I immediately fell in love. Dinner was amazing with the live music and open windows. We sat where we could see the water and enjoyed delicious food. The best part? The key lime pie. Holy moly! It is simply amazing. They offer so much for the family to do here because they have a ropes course outside, sitting areas for family members, and a fun shop with all kinds of Lulu gear available. Cayman Grill is a HUGE restaurant. I was blown away with how beautiful it was on the inside, but the best fun to be had is watching the stingrays play while you wait for your food. Inside there is a humongous indoor tank filled with fun fish species and of course harmless sting rays that you can touch while you wait for dinner. Be sure to grab a seat by the big window so you can watch all the boats coming in. It happens to be the most popular spot in the restaurant. 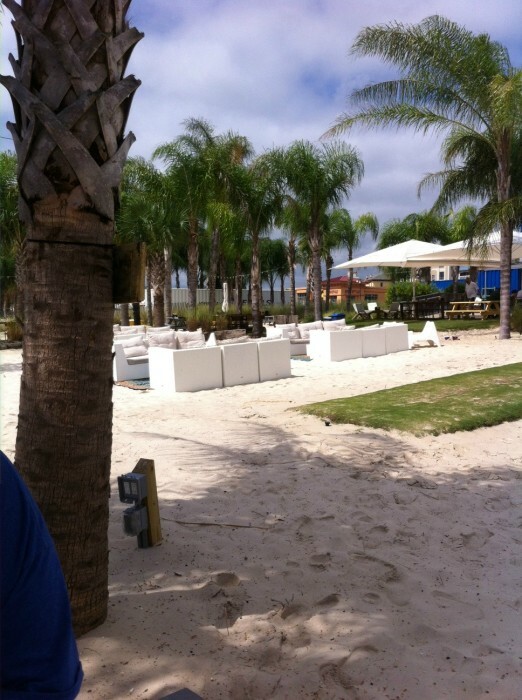 Another of my favorite restaurants that is located in the Wharf at Orange Beach is Bimini Bob’s. I got the Jerk Chicken that night and let me tell you, it was the best tasting food I had ever stuck in my mouth. The outside seating is my favorite as they have swings that the whole family can sit in while they eat dinner. 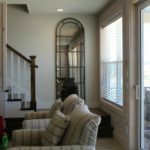 If you go in the later evening, you can watch the sun set and believe me when I tell you there is NOTHING like watching the sun go down while you are in Gulf Shores and Orange Beach. We have been to two of the different Tacky Jack locations, but my absolute favorite is the one located on Canal Road in Orange Beach. When we ate there, we got the outside seating so we could watch the boats coming up and down the canal and it was so awesome. This location also has you writing your name down on colored duct tape and sticking it all over the restaurant. it is very colorful and eclectic and it is awesome. We had breakfast here, but it is definitely on our agenda to go back and have one of their mouthwatering steaks they brag about! To wind out my list of restaurants, I would be selling you all short if I did not share about Matt’s Homemade Ice Cream. The desserts here are out of this world. They offer every kind of shake known to man and the homemade ice cream flavors will simply melt in your mouth. Which Restaurant Will You Visit First? 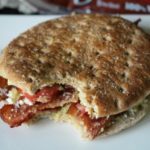 Now that you know my top 10 favorite places to eat in Gulf Shores and Orange Beach, which one will you eat at first? I would love to hear! 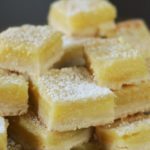 I didn’t get much further down past “Bloody Mary bar” before my mouth began watering, but then i saw the pictures of Ginny Lane’s food and mouth started watering again so…. what a good post. Thanks for sharing!! That food at Ginny Lane is PHENOMENAL. Seriously I want to recreate it at home it was so good. Build your own Bloody Mary?!? I’m in! That is what everyone says when they visit there! Yum, all these sound delicious! 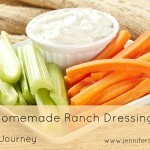 This list has some of my favorite things — breakfast burritos and ice cream! All these places sound amazing but if i had to choose one it would have to be Bimini Bob’s. Where is Bimini Bob’s now? We loved that place, but it left the Warf location I think late fall of 2015. Not sure. Someone else said they had closed, so I am not sure. I hope not! I LOVE their food. You left off the very best spot! The Original Oyster House located in Gulf Shores is the very best!!! That is on my list for when I return this year in 2016! Thanks for the tip! I have heard of that. Going to be hitting it up the next time we are there. LuLu’s and Tacky Jack’s are WAAAAAYYYYYYY overrated. They are “fun” places, but if it’s the food you care most about, don’t waste your time. I thought the food there was delicious and what we bought was no more money than anywhere else we have eaten at before. I guess it is to each his own then huh? I SO agree! Tourist traps for sure! Food is much better, in my opinion, at Fishers, Cobalt’s, Fisherman’s Corner, Shipp’s Harbor, Another Broken Egg! I totally agree! We visit the Gulf Coast at least twice a year and they are very typical tourist locales. If you really want a taste of the local fair try Cobalt, Shipps, Tin Tops, Fishers (upstairs and down), Sea N Suds, Big Fish, and Gulf Shores Steamer. 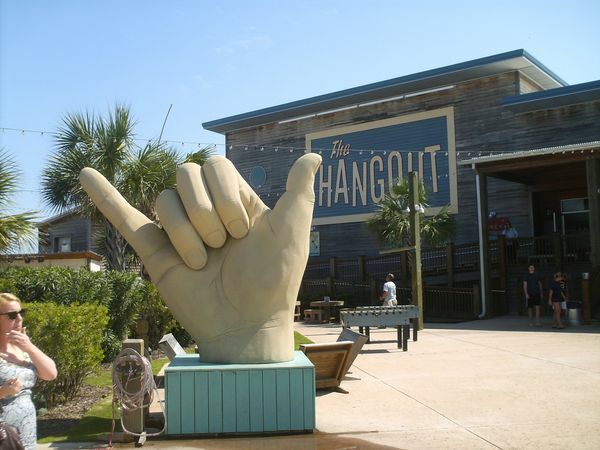 Skip the Hangout (unless you have small kids the food is awful), Tacky Jacks breakfast is good but dinner is nothing to write home about, and Lulus is good for atmosphere. I’m really surprised Cosmo’s didn’t make the list. I love how fresh the food is at Cosmo’s. Someone else mentioned Cosmo’s. Now — I am definitely intrigued. Thanks! This list missed the best place, Sea N’ Suds. I will have to check it out Lucy! Thanks for the shout out about it. One of our favorites not on the list is Steamers. I have never heard of that place either. Man! 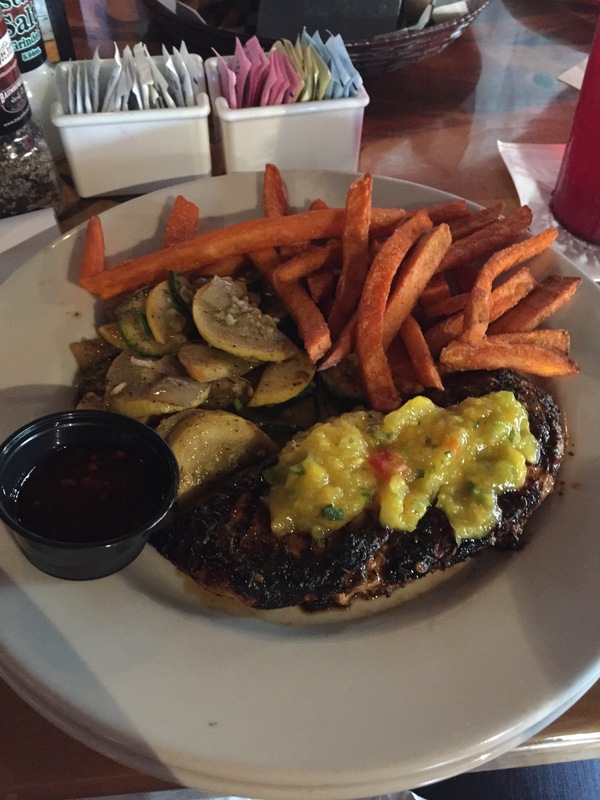 There are a lot of great eateries in Gulf Shores. Adding it to my list for this year. Have eaten at Ginny Lane and Village , your review was right on. Look forward to reading more of your posts . Thanks George! Glad you liked it and agree! You left out my very favorite place to go. Cosmos!! It is fabulous. I haven’t eaten anything from there I didn’t love! Definitely at must in Gulf shores. I have never heard of this place. I will definitely have to check it out April! Thanks! The next time you’re down here try the new restaurant at the Wharf, Montegoes. Thanks Bob! I will add it to my list of must try places. The Tacky Jack’s you have pictures is actually the one on Gulf Shores rather than Orange Beach. Yes I know. That is the one we ate at. 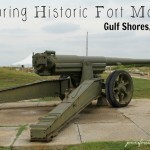 I have been to the one in Fort Morgan as well and will be hitting the Orange Beach one up when we return in the fall. Good list, however, Bimini Bob’s is closed. 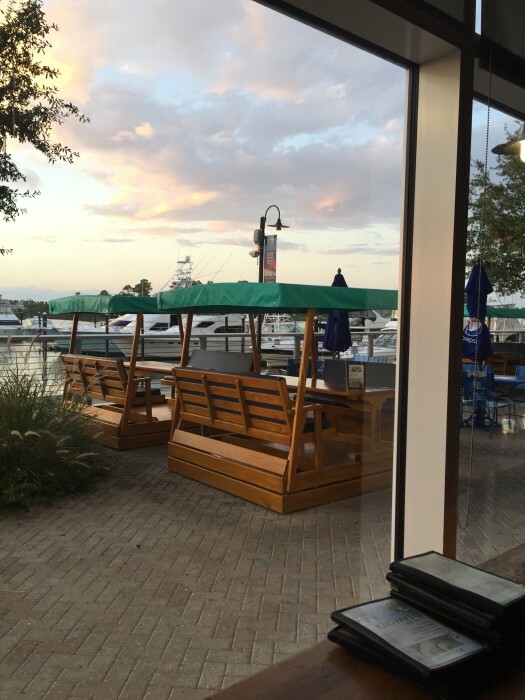 With one of the top chef’s in the South, a must visit in Orange Beach, is Fisher’s located at beautiful Orange Beach Marina. Eating dock side or dining upstairs, chef Bill Briand is amazing. I keep hearing about Fisher’s 🙂 I am definitely going to be eating here on our trip this fall. When is the gulf open it was closed whenever we went by. Fri- sun never saw a single person there. This was a few weeks ago. Maybe they just happened to be closed the weekend we were there. Really wanted to try it but went Lulus instead. Not sure why they were closed. You can check their Facebook page and find out the details of when they are open. There might have been some remodeling or something going on. Lulu’s is a great choice too! Honestly, I don’t understand the obsession with the Hangout. Hideous food, horrible staff, insane prices for what you get. Skip the tourist traps. I thought it was great and my family and I really enjoyed it. Sorry you did not have a great time there. Maybe one of the other restaurants are more to your liking 🙂 Thanks for stopping by! Awesome! Thanks Rhonda for the suggestion. We will add it to our list. Fishers and Shipps Harbour are my two favorite places down here. 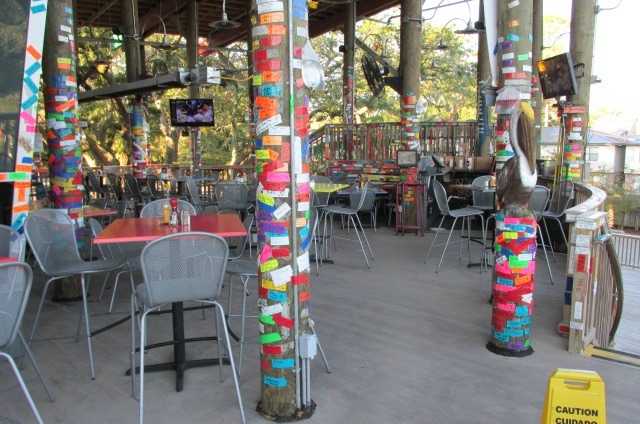 To me LuLus and Tacky Jacks are average food with fun atmospheres. I stay away from the touristy areas during the summer, but I will go to all those places on the main strip during the fall and spring. Big Fish and Shipp’s Harbour Grill weren’t on the list and they are favs of ours! Thanks I will have to check them out on our run this time around! We love Louisianna Lagnappe! Yummo! I’ve been to most of these. All are great. Was hoping Moe’s Original Barbeque had made your list of Top Ten. 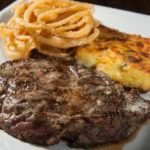 Fantastic meats and side dishes (the grits casserole on Wednesdays is out of this world) ! 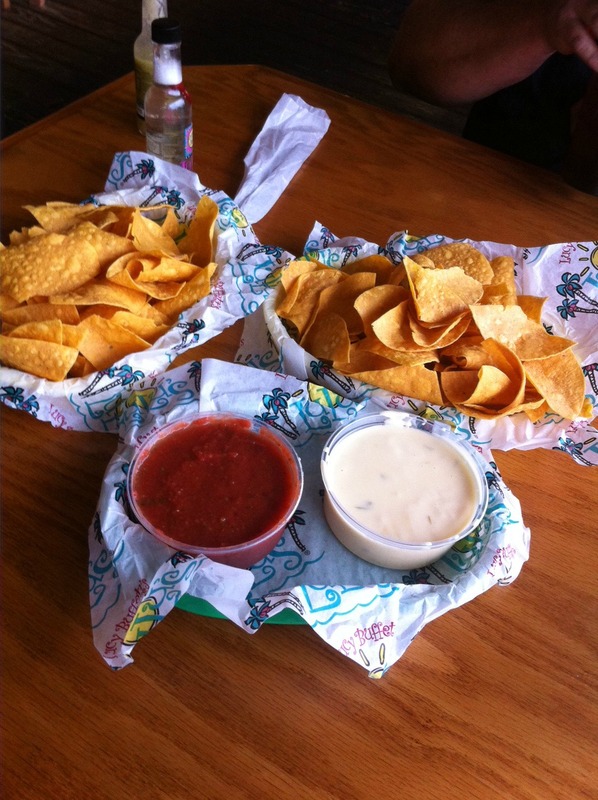 A tradition for us to eat at Moe’s ! Great list! Sea-n-Suds and Doc’s are our family’s absolute favorite. We’ve been eating there for 20+. Not on the Gulf but, but ever so close and certainly worth the drive Jesse’s and TheTin Top!!! Check out Cosmo’s, Big Fish (Emeril goes there) excellent for dinner and Kitty Cafe and Ducks diner for breakfast. We have been going to these local places for years!! Lots of good food options here. Everything looks delicious. We would pick the Hangout or Tacky Jack. Loving finding unique and interesting new places to eat. A town that offers both a build your own bloody mary bar AND great jerk? Sounds fantastic! 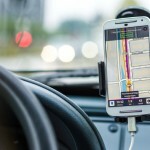 Wonderful list of restaurants, each looks better than the other.. The food looks spectacular, but what really floored me was Matt’s homemade ice cream. Good list. 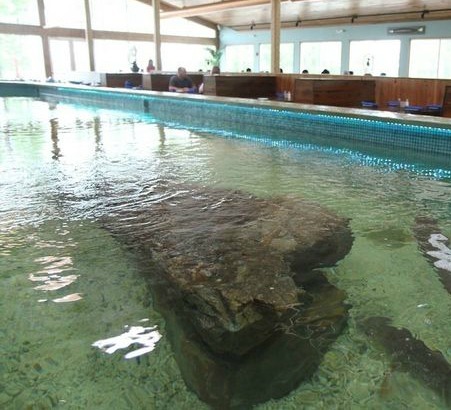 That fish tank is cool. Good way to kill some time watching the fish while you wait. I highly recommend people to ask locals where the best places to eat are. Some of these places are ok. Bimini Bob’s and the Hangout are on the tourists only like it lists. Seafood is nowhere near fresh. I leaned my lesson in reading reviews on my trip to Panama city. Living on the coast and having fresh local seafood makes a person picky and disappointed at the same time. Bubba’s Seafood and Hope’s Cheesecake are our top Gulf Shores picks! 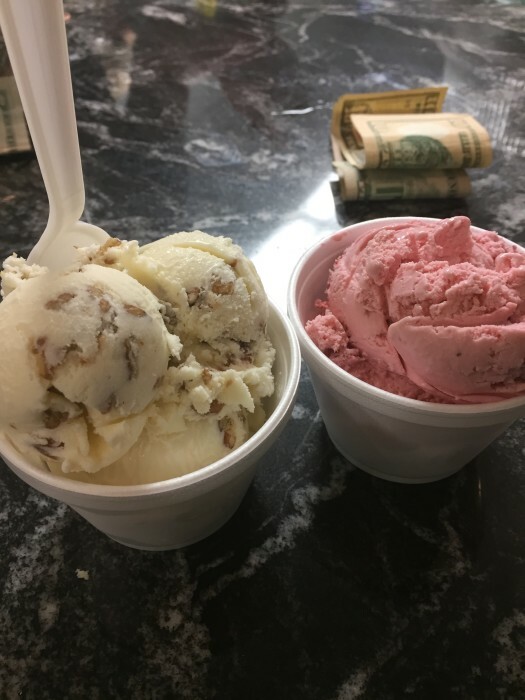 I’m excited to try Matt’s homemade ice cream when we go down again in 3 weeks! Mikees and Bahama bobs are AMAZING!!! I love Live Bait, some of the best friend white fish I have ever eaten. I also like Flippers. Every meal ends with a free scoop of homemade ice cream which is delicious! Wow. You missed Pink Pony that is right beside The Hangout. At night, it’s a full blown bar, but during the day, the hamburgers are to die for, and the view is …ah!